Think you know the celebrities? Hi Guess Who is the game for you. Look at pictures of celebrities and try to figure out who they are. Hi Guess Who Answers is your backup, in case you have trouble solving any of the puzzles. 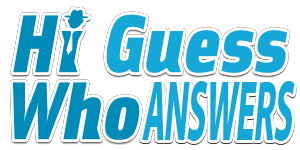 There are over a hundred levels in this popular mobile game, Hi Guess Who and it's up to you to figure out who the person is in each drawing. Politicians, musicians, movie stars, entertainers are just a few of the possibilities. Chances are pretty high that at some point in the game, you will get stumped. 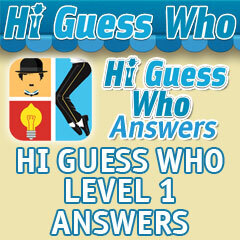 When that happens, visit Hi Guess Who Answers and find the answers to any of the levels featured in the game.